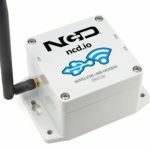 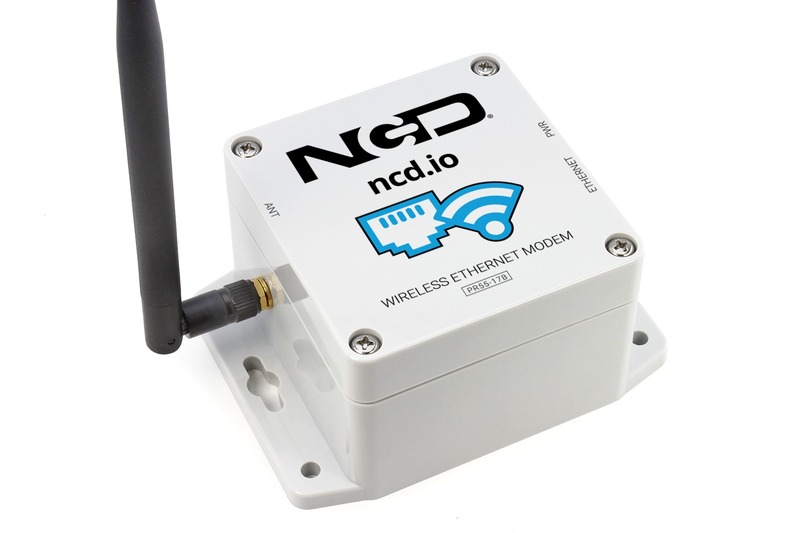 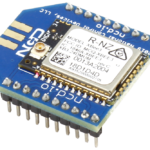 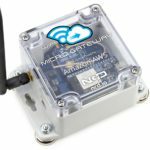 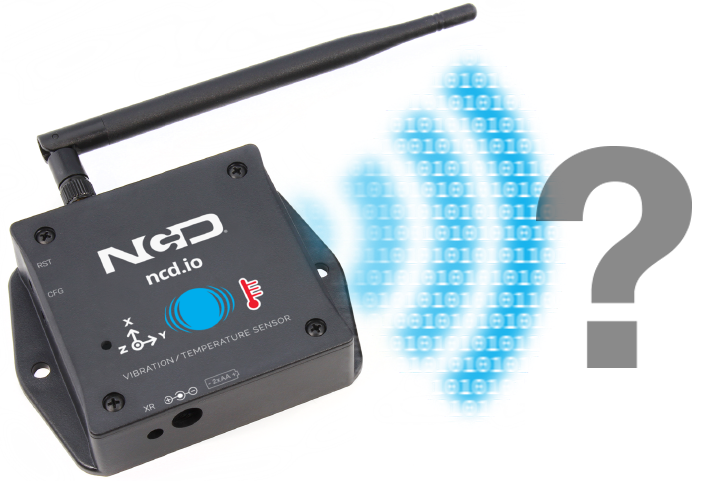 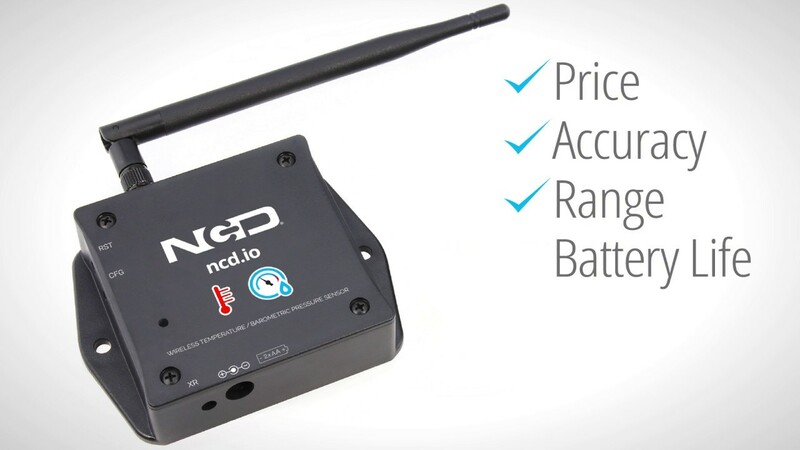 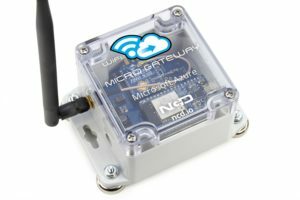 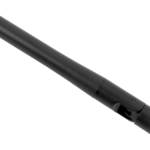 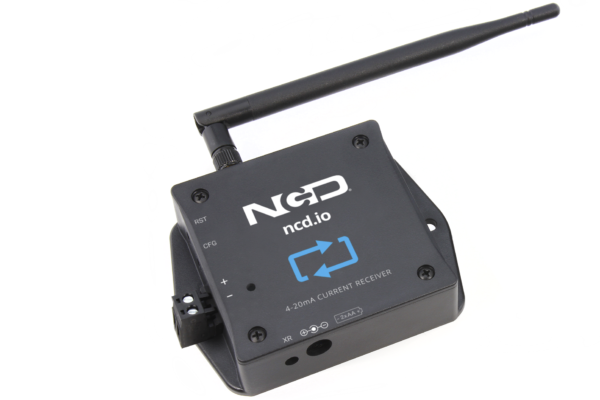 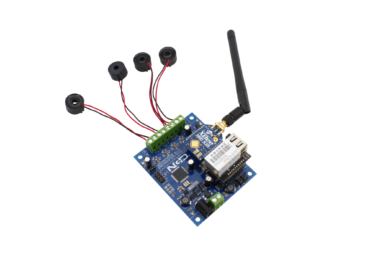 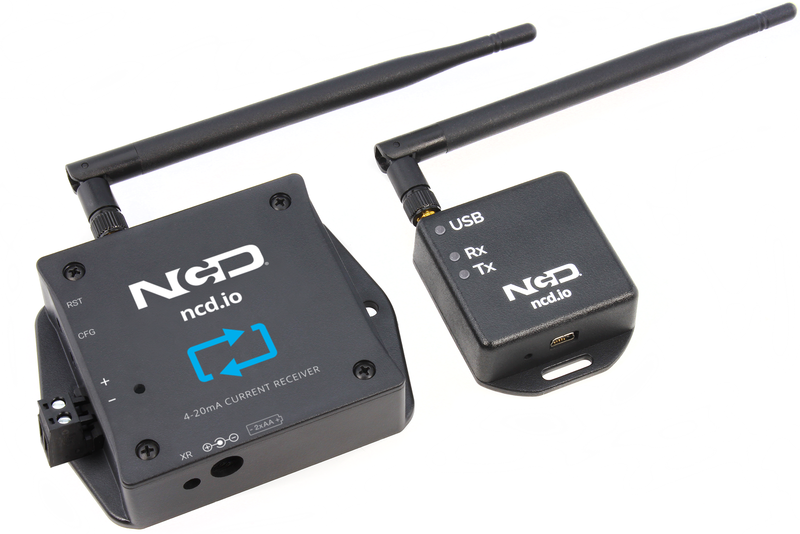 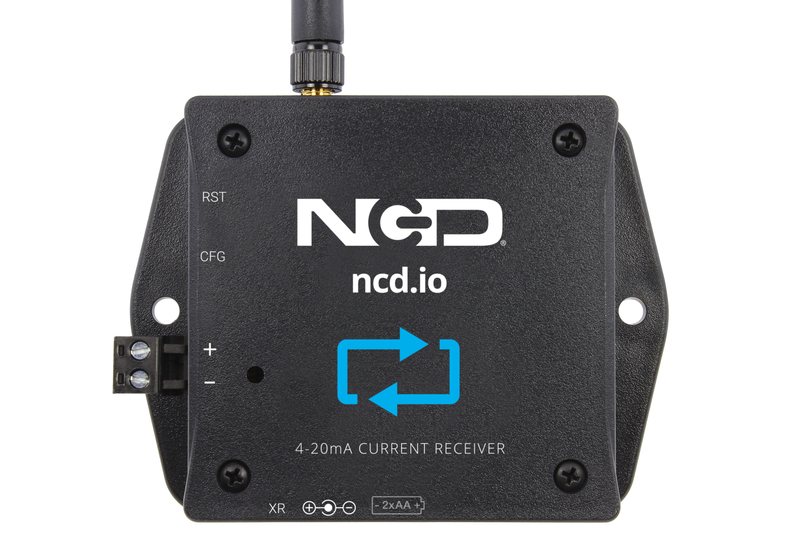 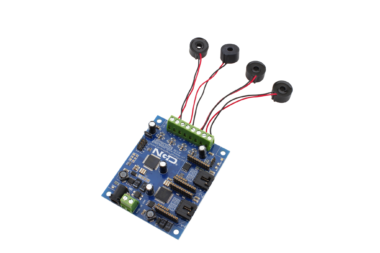 Introducing NCD’s Long Range One Channel IoT Wireless 4-20mA Current Receiver, boasting up to a 2 Mile range using a wireless mesh networking architecture. 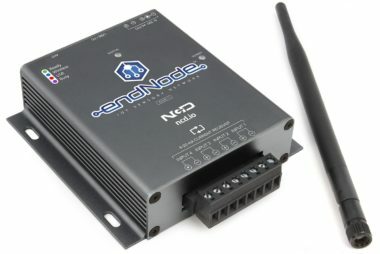 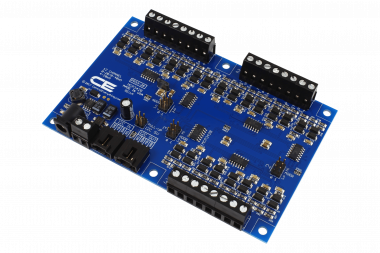 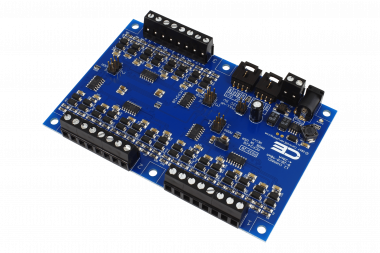 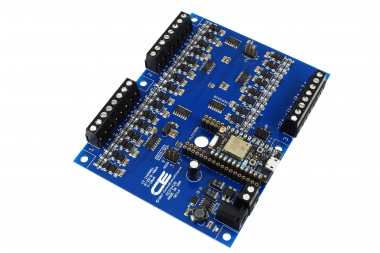 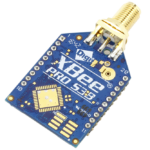 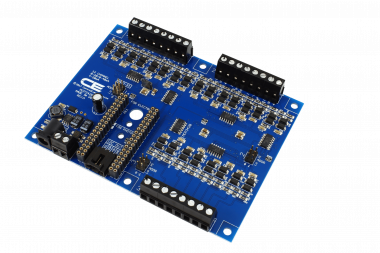 It incorporates a 1 channel 10-bit ADC that samples 4-20mA analog inputs at user defined intervals and transmits the result to remote modems and gateways. 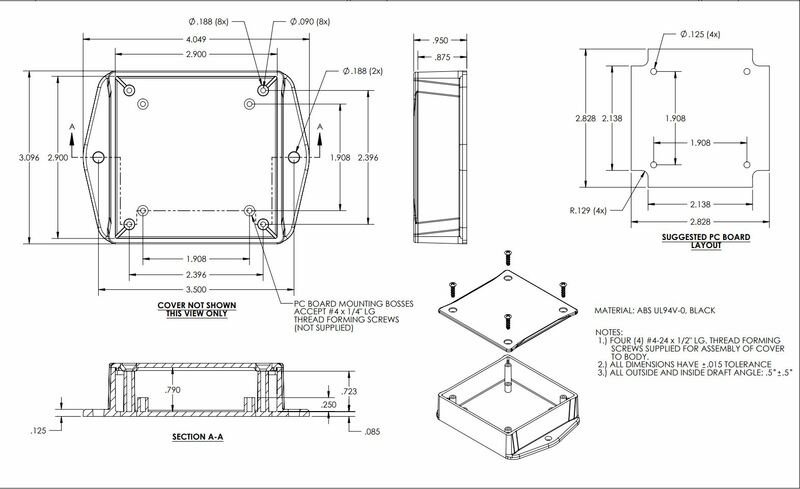 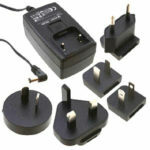 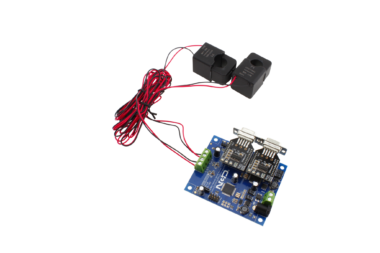 Between samples, this device enters a ultra-low power sleep mode to minimize power consumption. 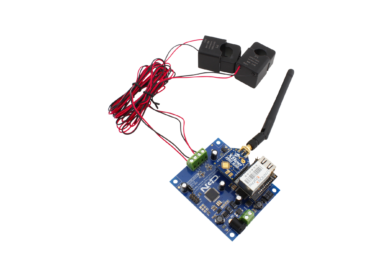 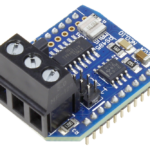 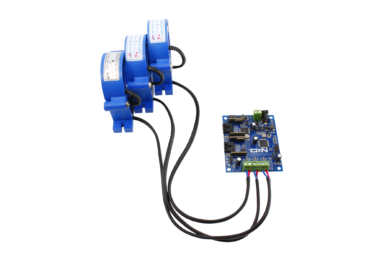 This IoT Wireless 4-20mA Current Receiver has an additional feature of detecting change in voltage every 7 seconds (user configurable) and sending out ADC samples if the change in voltage on any channel is greater than 10% (user configurable). 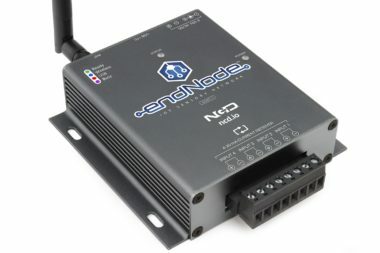 Both features work simultaneously to support multiple application areas in one package. 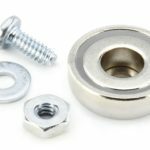 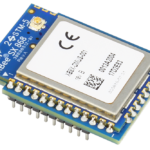 The long range, price, accuracy, battery life and security features of Long Range IoT Wireless Analog to Digital Converter makes it an affordable choice which exceeds the requirements for most of the industrial as well as consumer market applications. 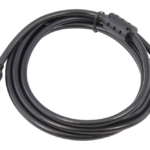 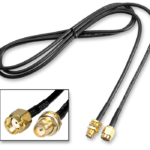 NOTE: This 4-20mA Current Receiver Does Not Provide Current Loop Power Supply. 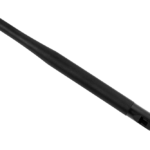 This formula can be used to convert a raw Analog Value into 4-20mA. 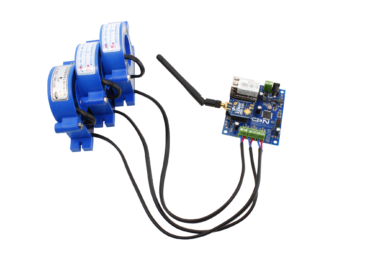 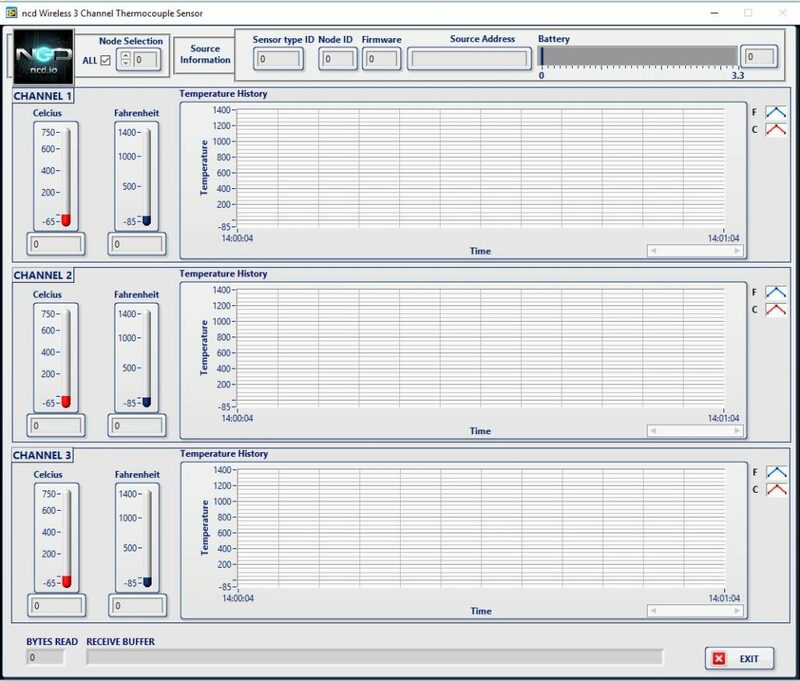 LabVIEW® software makes it easy to plot ADC values over time and change advanced wireless 40-20mA sensor settings.